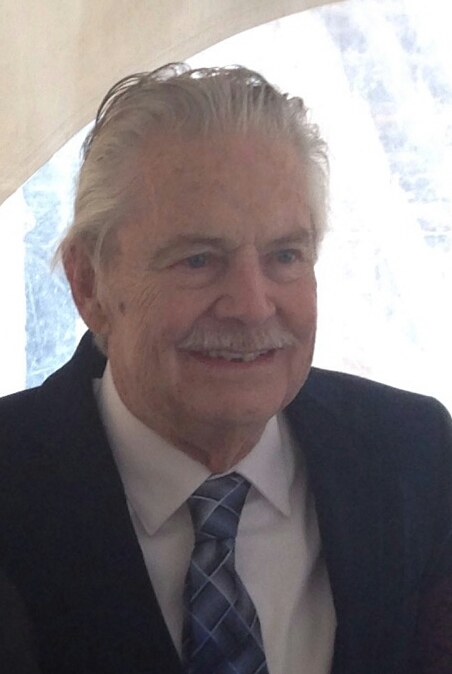 EPSOM – Philip J. Currier, 76 of Epsom, passed away on Wednesday, January 30, 2019 at Epsom Manor following a period of declining health. Born on February 19, 1942 in Lynn, MA, he was the son of the late Charles and Justine (Forcier) Currier. Philip worked on cars for most of his life, even owning his own business PDM Auto Repair until his retirement. He was a lifelong metal worker, enjoyed target shooting and watching Nascar. In his younger years, he could be found fishing, camping, boating or riding his motorcycle. He is survived by his wife Donna (Lachance) Currier of Epsom, with whom he shared 53 years of marriage, two sons, Michael Currier and his wife Ardell of Chichester and Daniel Currier of Pittsfield, siblings, Jackie Mason of Allenstown, John Currier of Hooksett and Charlie Currier and his wife Rose of Pembroke, one granddaughter, Renae Currier as well as several nieces, nephews and cousins.